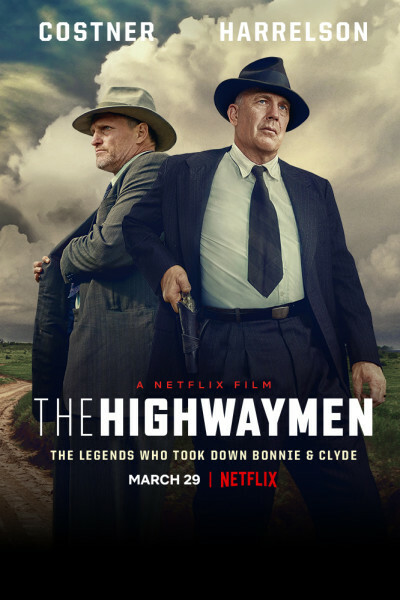 A bit slow, but seeing the protagonists' point of view is a nice change of pace to the glamorous, romanticized versions we often see from Bonnie's and Clyde's. Remember, they committed more than 100 felonies and murdered 13 people. Nothing glamorous or romantic about that.